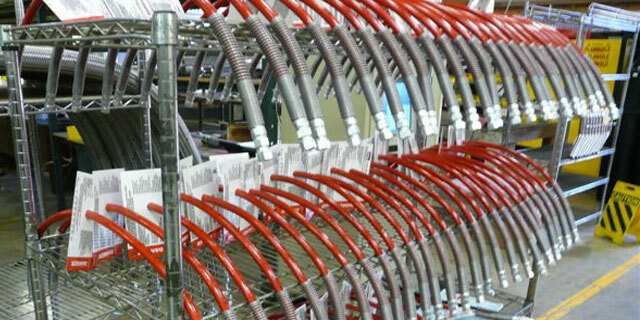 Delafield designs and fabricates corrugated metal hoses to customer specifications. Delafield is a leading CSA certified manufacturer of CNG (Comrpessed Natural Gas) hoses for the transportation industry. Delafield is an AS9100 .certified distributor and manufacturer of aviation fueling hose assemblies. 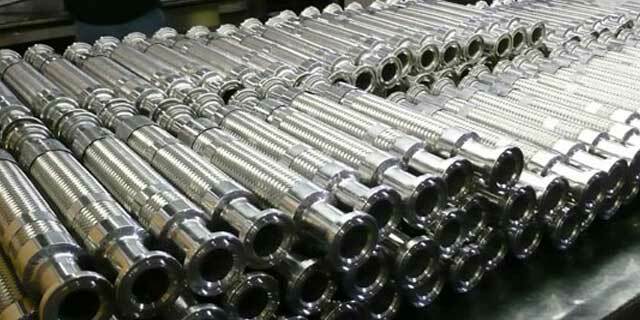 Delafied designs tube assemblies from 1/8″ through 3″ OD in an assortment of tube wall thickness. 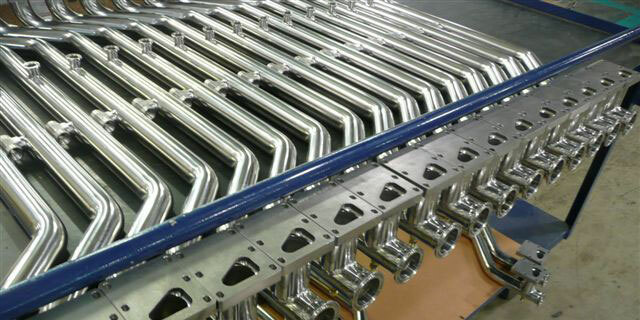 Delafield designs complete non-welded piping assemblies to deliver the highest quality and efficiency for our clients. Delafield engineers and manufacturers mechanical, structural, hydraulic, and pneumatic systems. Delafield is certified to the recent version of the ISO 9001 intercalation quality management standard. The ISO certification includes full engineering design and control approvals. We are also approved by Underwriters Laboratories to manufacture electrical control panels under UL508 standards, and by CSA to fabricate CNG hoses. 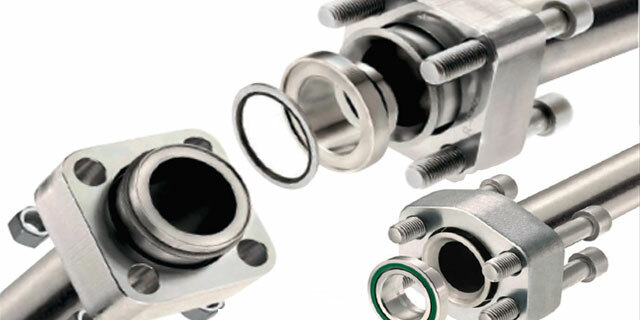 Delafield is a qualified supplier for PED hoses and is required to affix the CE Marking to each item of pressure equipment or assembly and draw up a Declaration of Conformity as defined in Pressure Equipment Directive 2014/68/EU. Our welders are qualified to ASME Section IX, AWS D17.1, and MIL-STD-2219 for pipe weldments and sheet metal fabrication. Delafield is also certified to the current revision of the AS9100 to meet Aerospace requirements. We have the ability to form and shape products from steel, stainless steel, monel, titanium, copper, aluminum, plastics and PVC. 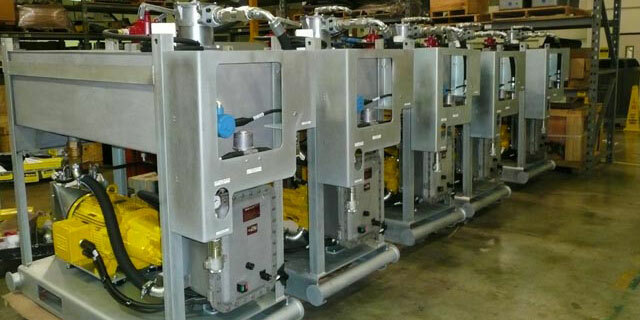 Delafield can assemble and fully test hydraulic power units, hydraulic manifolds, pipe manifolds, and metal hoses. If you want to contact us please call (888) 411 – 3352 or send us an e-mail. If you would like to submit a proposal for consideration simply submit a quote.